Services | Elegant Gardens Nursery | Elegant Gardens Nursery Moorpark, CA. 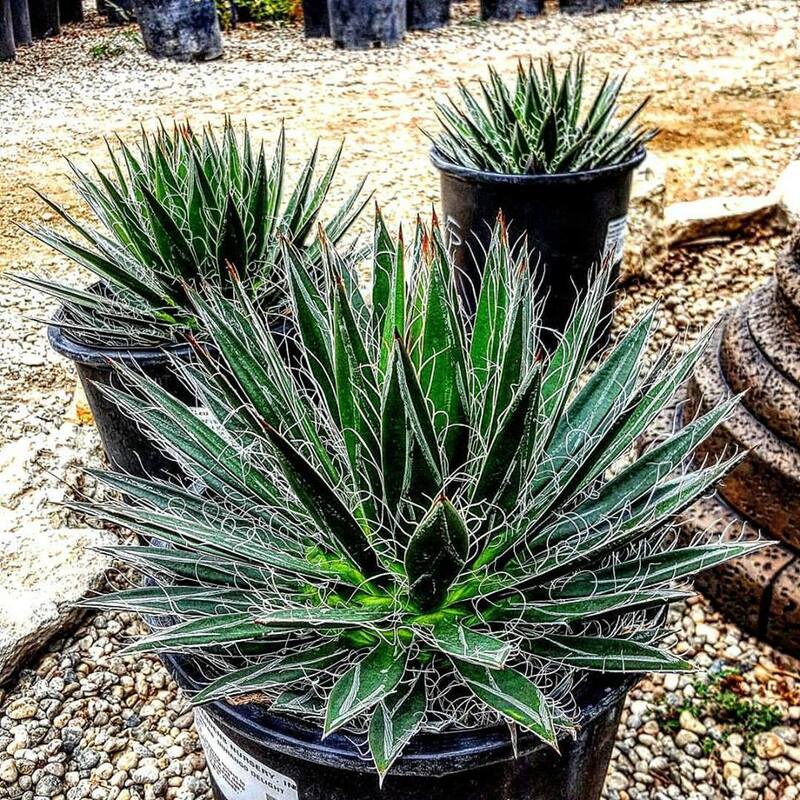 Elegant Gardens Nursery provides a large selection of plant material that includes over a 1000 variety of plants in sizes that range from 1 Gal. to 42” boxes, as well as flats, 6-packs, and 4″ smaller containers. 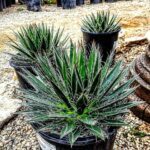 Among the plant material you will find annuals, perennials, deciduous trees and shrubs, evergreen trees and shrubs, full sun plants, part shade plants, full shade plants, palms, vines, ground covers, succulents, cactus, and much more. 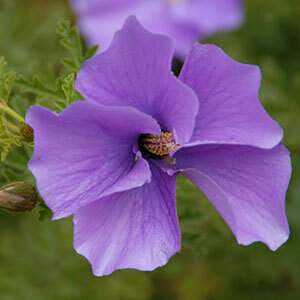 The Nursery also offers clients a plant-search service when materials are not found in stock at the nursery. Our fruit trees have been a favorite for Moorpark, Thousand Oaks, Simi Valley and surrounding customers. Our many 5-15 gal. trees are available for immediate sale, and ready to plant today. Fruit trees include orange, lemon, lime, grapefruit, avocado, apple, peach, plum, persimmon, among many more. Our many seasonal vegetables are both native to california types, and international types. Lettuce, carrots, cucumber, celery, corn, onion, pepper, strawberry, bean, and more. 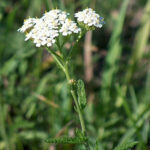 We also have herbs like cilantro, basil, garlic, mint, dill, oregano, and many more. 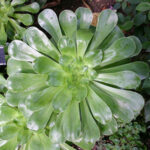 Elegant Gardens provides a wide selection of water-wise plants. Here is just a sample. You may check the full list of Water Wise Plants, click here. Our bagged soils are organic blends ready to help your planting needs. A big part of planting success depends on the soil composition. 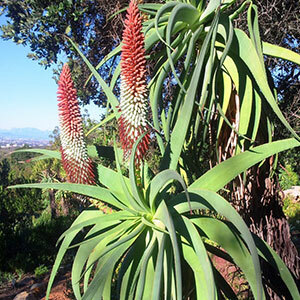 E.B Stone™ and Kellogg’s prepares each planting mix for the growing needs of each plant category and Elegant Gardens is proud to carry their products. At an affordable price, each mix will give you the best planting results. 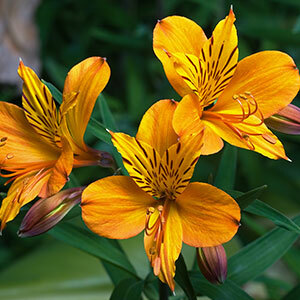 In stock blends: Azalea, Rose, Cactus, Citrus, Palm, Potting Soil, Planting Compost, Steer Manure, Earthworm Castings, Topper, Amend, Gromulch, Soil Booster, Patio Plus, Raised Bed, and others. Amended Top Soil (50/50), Organic Compost, Washed Sand (Dry plaster), Sand – Regular (Fill Sand), 50/50 Pea Mix, Bark 2”, Groundcover Mulch, Decomposed Granite (DG), 3/8″ Pea Gravel, and 3/4″ Crushed Rock, and 3/4″ Natural Cobble are among the selection of bulk materials you will find at Elegant Gardens Nursery. Best: Planting Tablets, slow release fertilizers, Triple Pro 15-15-15 (50# bags), Nitraking 19-4-4 (50# bags), and Turf Supreme 16-6-8 (50# bags). EB Stone: Sure Start, Azalea, Camellia & Gardenia Food, Kelp Meal, Bone Meal, Blood Meal. 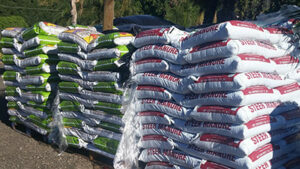 Green All: Rose and Flower, Ultra Bloom, True Blue, Palm Food, Gro-Power (in 8, 20, & 40# bags), plus general fertilizers. Also: Surestart fertilizer for new plantings, marathon grass starter fertilizer, Vitamin B-1 root stimulator, gypsum in several sizes for breaking up clay soils. 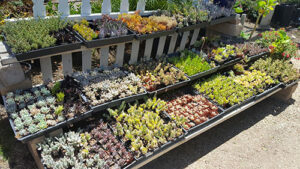 Elegant Gardens Nursery provides delivery to Moorpark, Simi Valley, Thousand Oaks, Newbury Park, Westlake, Agoura, Camarillo, Chatsworth, and neighboring cities. Delivery cost will depend on location. (All deliveries are curbside only).